We are located on Holloway Street in the centre of the Clyde Historic precinct. Come and meet Duncan, Fletch, Lisa and the Bike It Now! team. 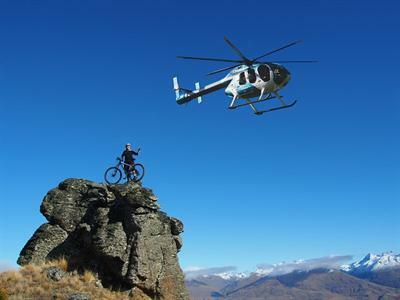 Let us use our expertise to plan all aspects of your central trails experience including; transportation (including door to door from Queenstown), accommodation, meals and providing you with the latest Avanti or Scott bike 27.5 or 29er to do it on. We also have great European Electric Bikes to ease the journey. What happens when you go OFF THE RAILS? 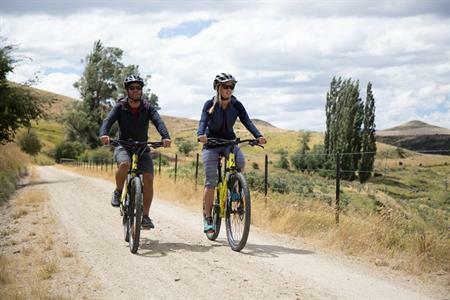 When you cycle the Otago Central Rail Trail with OFF THE RAILS, you can concentrate on pushing the pedals and enjoying the scenery while we concentrate on providing you with a world class holiday. 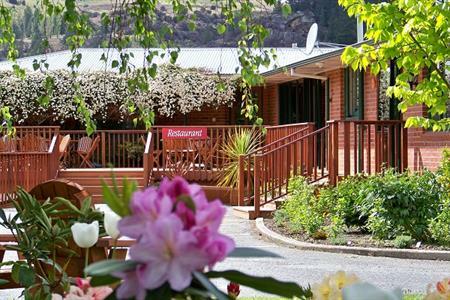 Our fully supported premium packages include our own heritage accommodation, personalised transport, great bikes as well as additional sightseeing activities, all tailored for you comfort and enjoyment. What are you waiting for? On yer bike! When Carol and I are looking for a holiday or an adventure for the family we look for three things, great service, good value and detailed pricing. We’ve applied that same formula to what Shebikeshebikes offers you. We’ll work hard to create a fully customised and itemised itinerary detailing transport, accommodation, great bikes, luggage transport, off trail activities and all the helpful details that make things run smoothly for you. If you only have time for a day trip, that's great too. 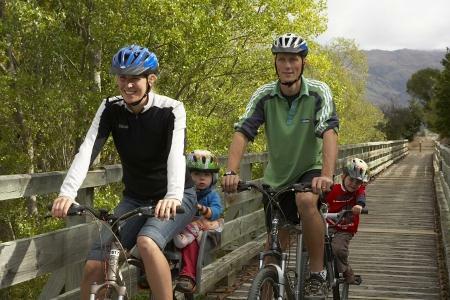 The original itinerary planner, bike hire and transport provider when the Otago Central Rail Trail opened in the year 2000 and we still continue to set the standards for service and reliability. 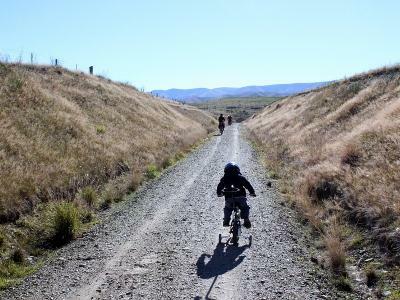 Discover the famous Otago Central Rail Trail, Clutha Gold & Roxburgh Gorge Trails with NZ’s most experienced guided cycle tour operator. 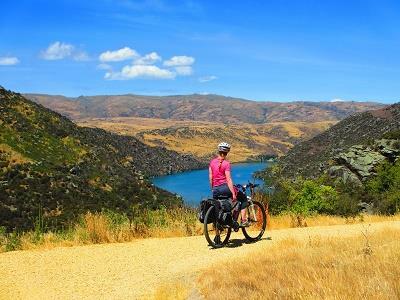 With 4 different Central Otago itineraires, Adventure South NZ's quality bikes, carefully chosen lodgings and added highlights, such as curling and a trip on the Taieri Gorge Railway, will ensure a truly memorable experience.